Please note: We only accept cash payment. All parts of Limerick City are within easy reach of the Almeda Bed & Breakfast. Midwestern Regional Hospital Crescent Shopping Centre. Mary Immaculate Training College. 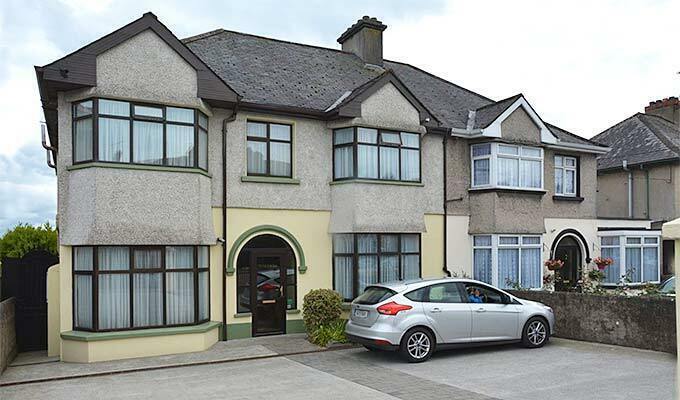 At Almeda Bed & Breakfast, Limerick, we pride ourselves for providing the most comfortable accommodation at good value-for-money. Check in times are flexible to suit your needs.